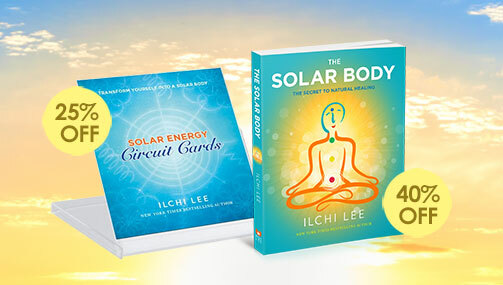 Ilchi Lee, Best Life Media’s main author, has been a huge proponent of caring for the earth and living in harmony with it for many years. 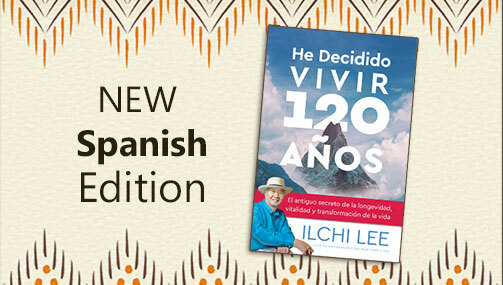 His efforts can be seen in his chapters on humanity’s relationship with nature and on the Earth Village he’s building in New Zealand in his most recent book, I’ve Decided to Live 120 Years: The Ancient Secret to Longevity, Vitality, and Life Transformation. 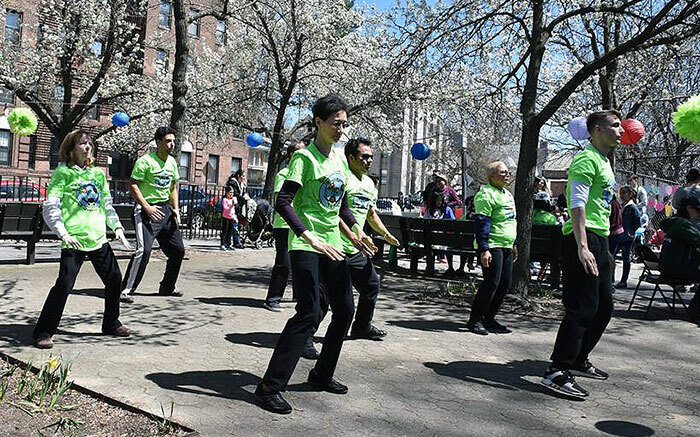 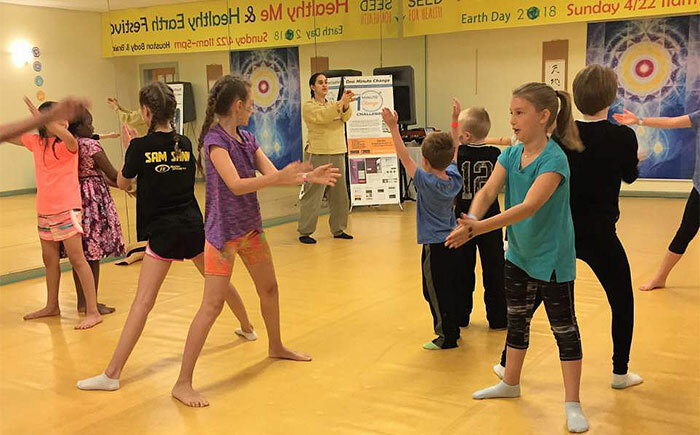 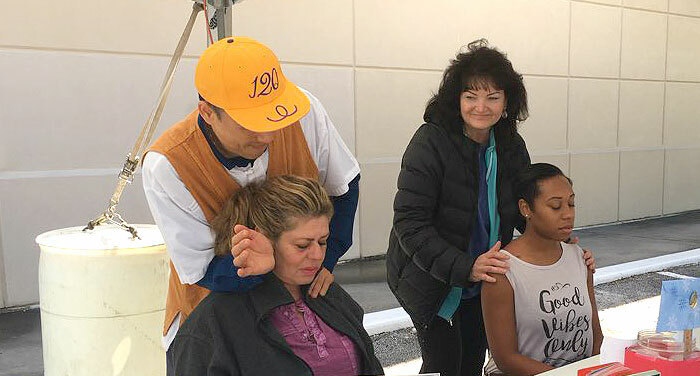 Members and instructors of the Body & Brain Yoga and Tai Chi centers Ilchi Lee founded in several cities around the United States held or participated in Earth Day events this past Sunday, April 22nd. 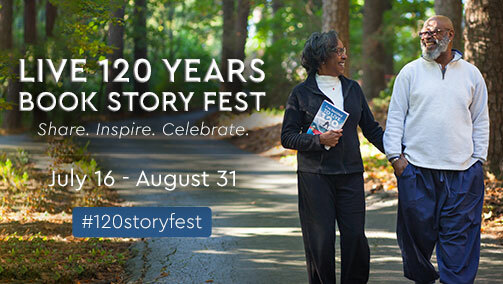 They included I’ve Decided to Live 120 Years in their activities, sharing the book with their communities. 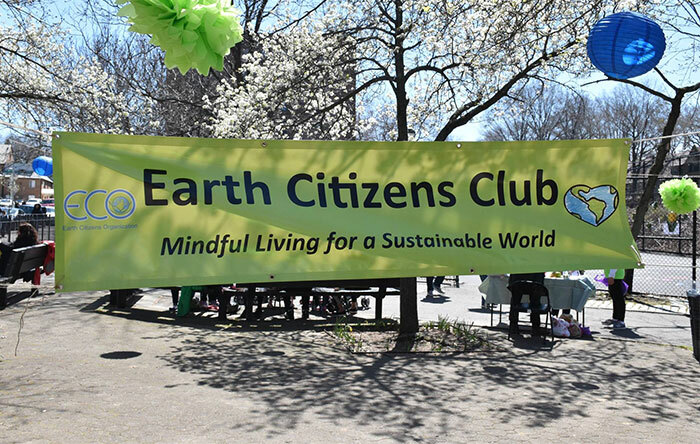 Take a look at some of these earth-conscious community events. 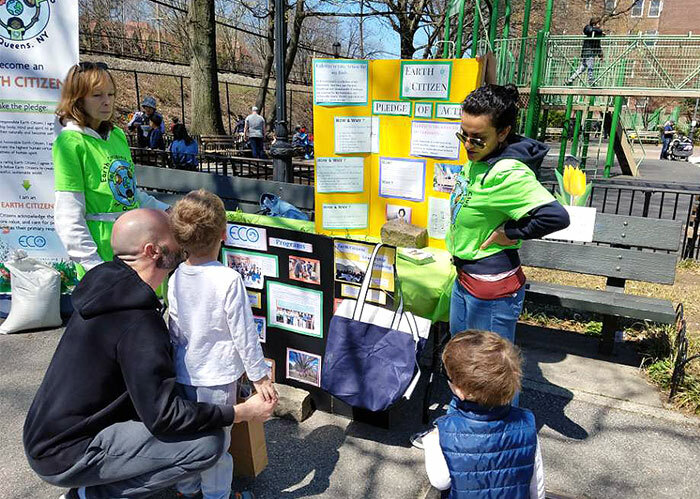 This event held at the Einreich Playground in Forest Hills, New York featured health information from the Earth Citizens Organizations’s (ECO) SEED for Health campaign, the benefits of doing One-Minute Exercise, live music from Sam Hammerman, a massage station, face painting, chalk messages, and a photo contest. 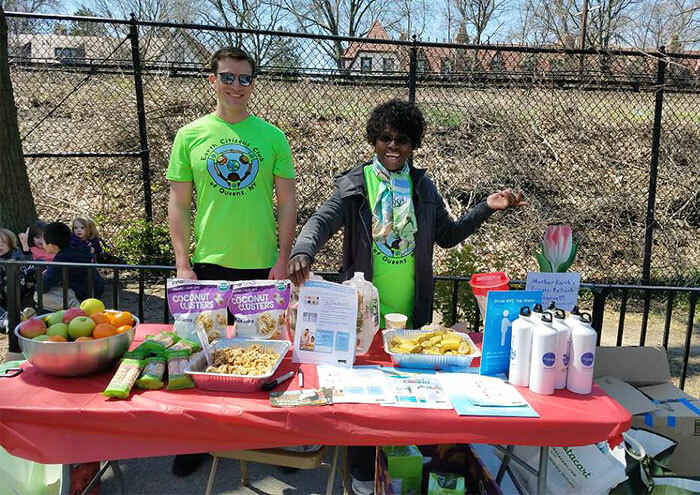 There was also a station of healthy treats and refreshments. 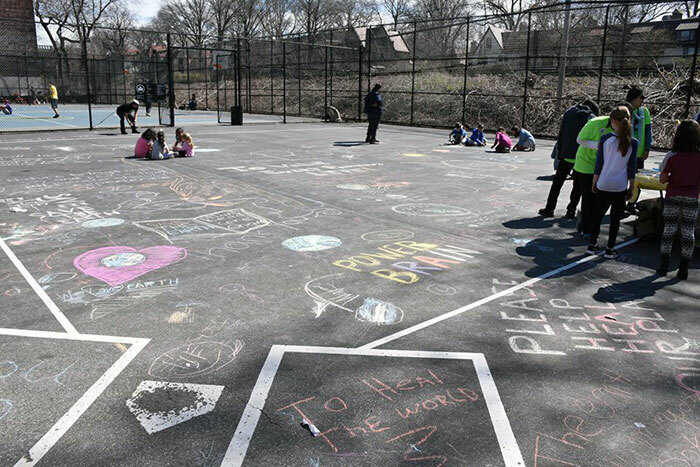 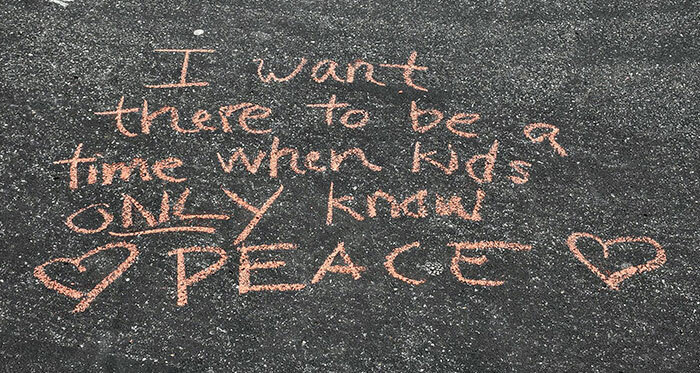 Participants were able to receive copies of I’ve Decided to Live 120 Years and add a message to the chalk mural on the ground after they took the Earth Citizen Pledge. 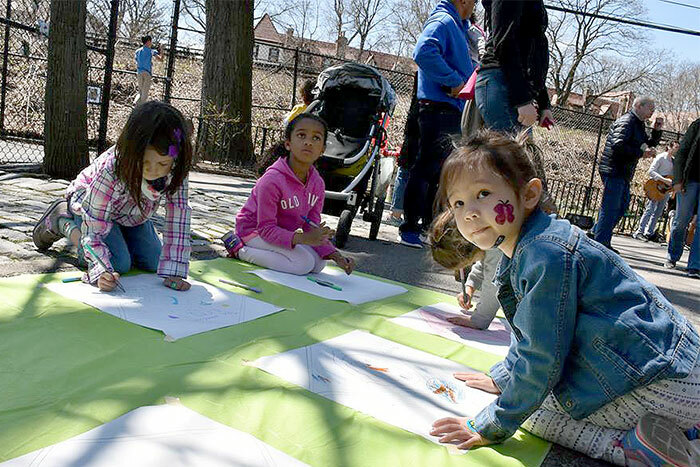 This event was supported by grant money from the New York City Parks Department. 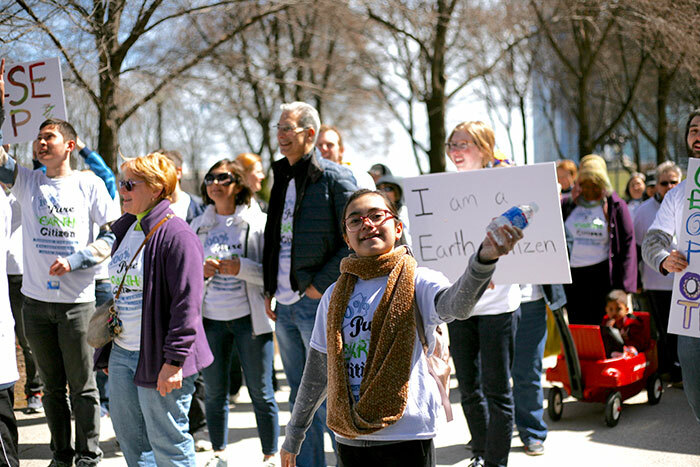 This was the Fifth Annual Earth Citizen Walk in New York. 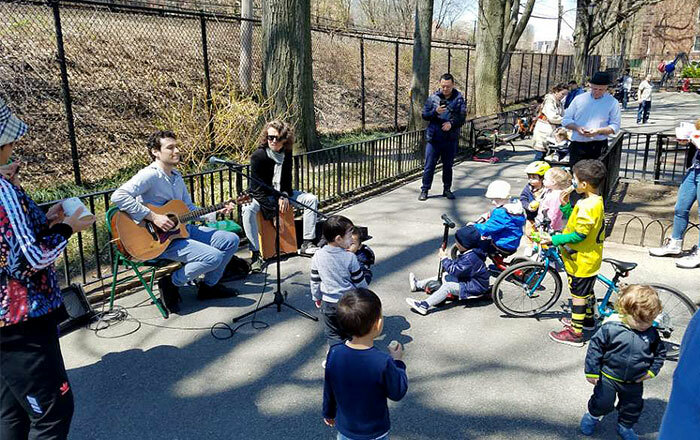 Nearly 100 people participated, and the organizers called it a great success, with everyone having a meaningful time. 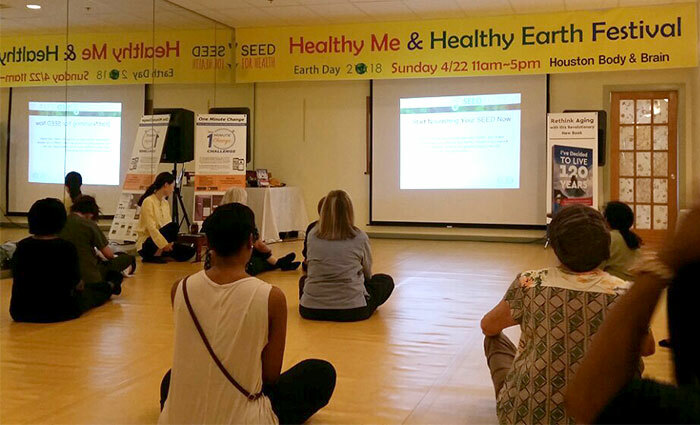 Participants in the walk also received health tips for managing their SEED (Stress, Exercise, Emotions, and Diet) from the SEED for Health campaign. 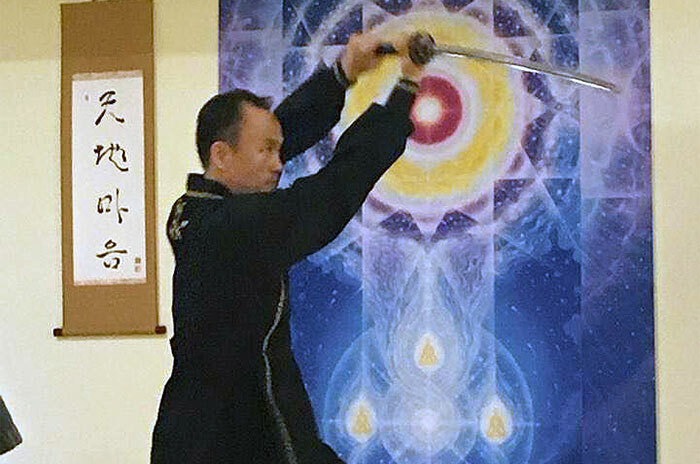 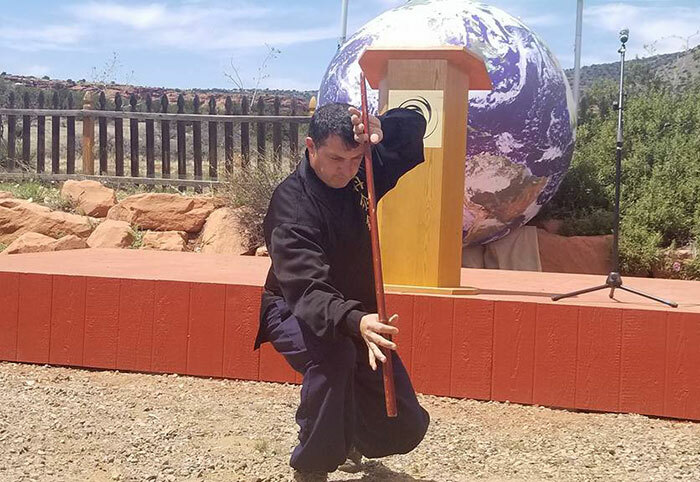 They also saw demonstrations of Ilchi Lee’s DahnMuDo healing martial art form and some of his Brain Education techniques. 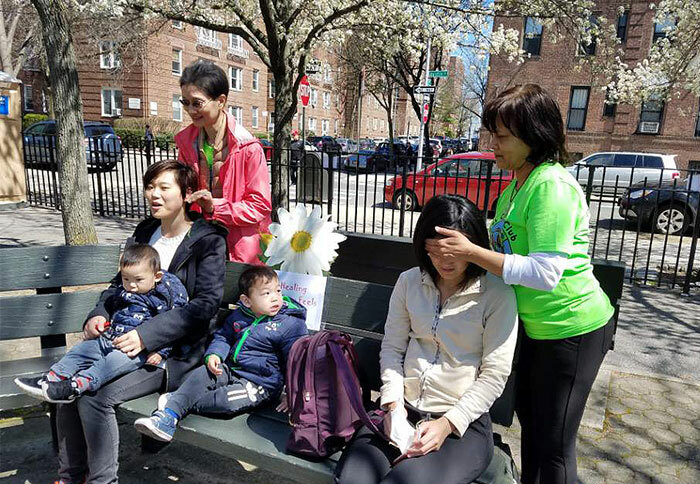 There were six stations along the walk where people stopped and did other exercises: One-Minute Exercise, Power Brain Training, Belly Button Healing, Partner Healing and Praise, Nature Meditation, and Z-Wave Meditation. 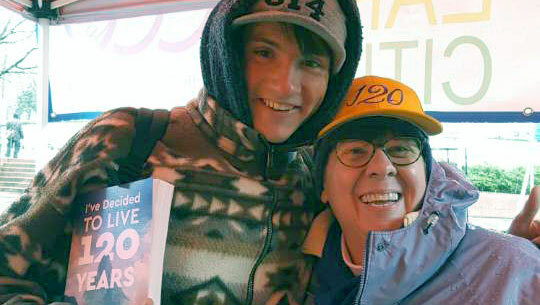 Over 100 copies of I’ve Decided to Live 120 Years given away at the walk. 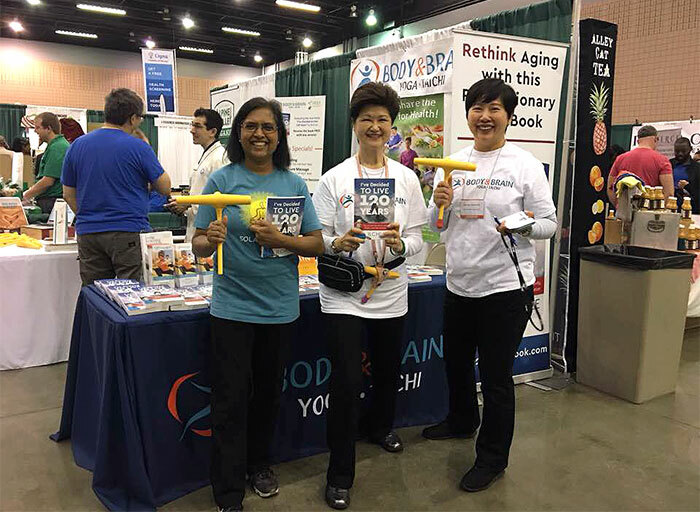 About 20 Body & Brain Yoga members and instructors had a booth at the Alive! 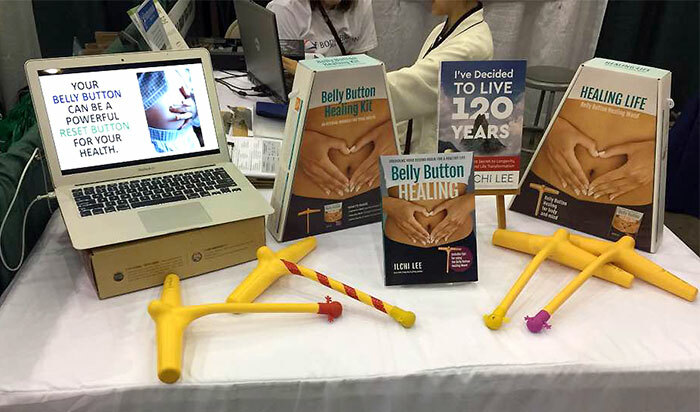 Expo in Atlanta on April 21st and 22nd. 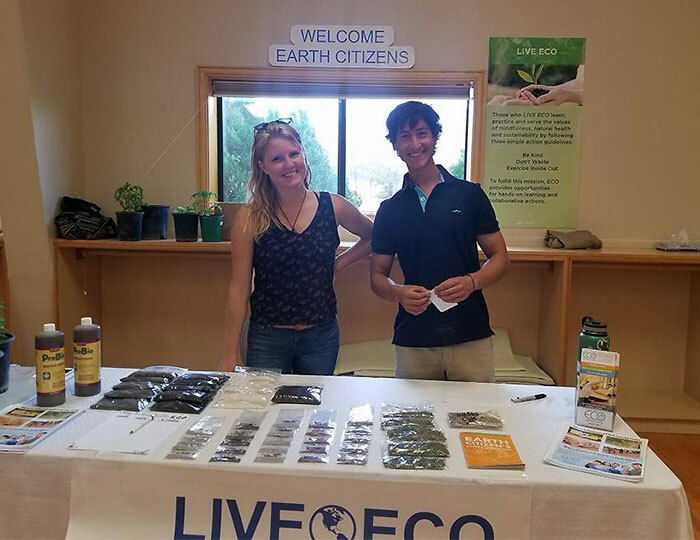 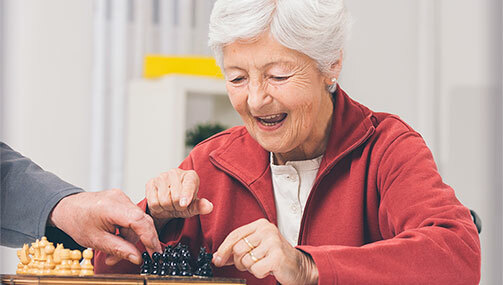 At this expo for natural, organic, or sustainable products and alternative health methods, they explained about concepts and exercises in I’ve Decided to Live 120 Years. 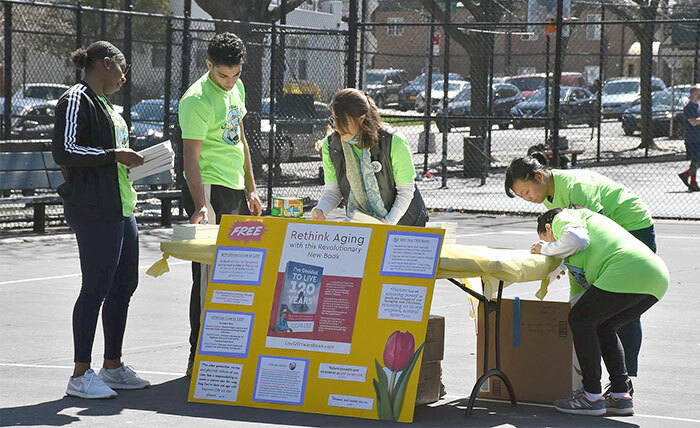 They also gave out copies of the book. 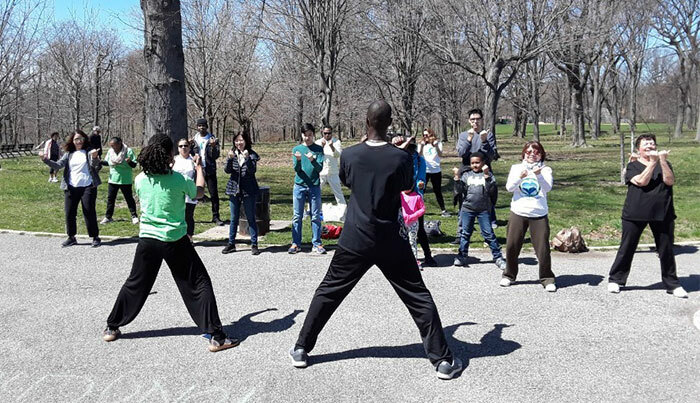 Members and instructors of Body & Brain Yoga and Tai Chi in the greater Chicago area gathered downtown to participate in the Earth Citizens Unite march that they organized themselves. 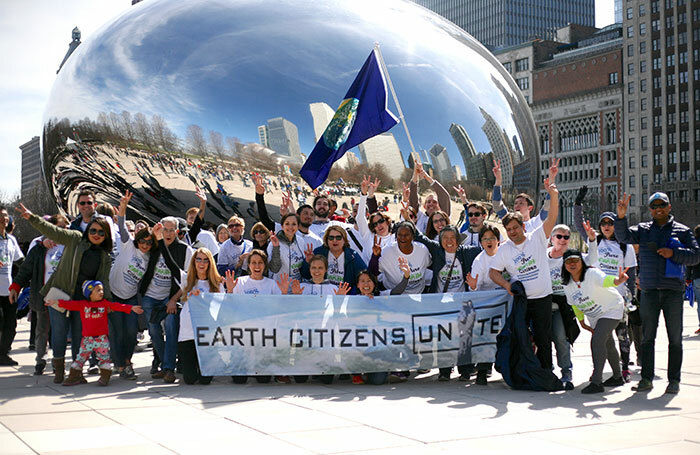 They walked from Grant Park to Millennium Park chanting, “Heal Humanity, Save the Earth, Earth Citizens Unite!” In front of the Cloud Gate sculpture in Millennium Park at the end of the march, they did a flash mob dance to Janet Jackson’s “Rhythm Nation” with members of the crowd. 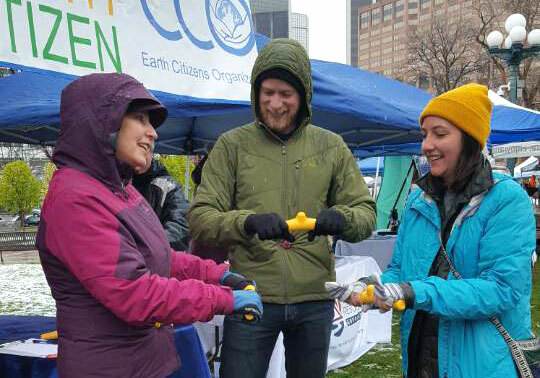 Body & Brain members and instructors in Denver participated with a booth at the Sierra Club Earth Day event. 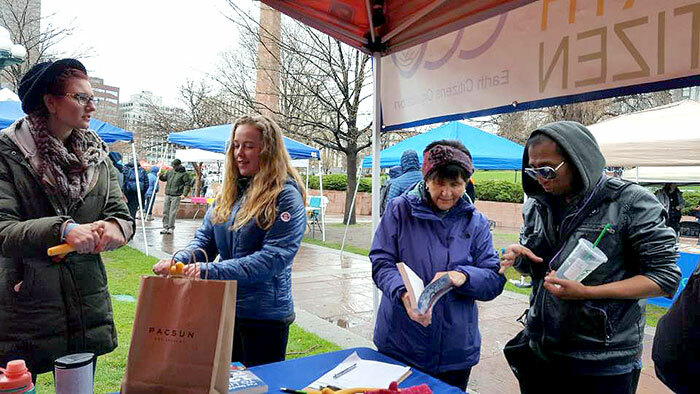 Held at the State Capitol grounds, they talked to visitors about I’ve Decided to Live 120 Years and the SEED for Health campaign Body & Brain is supporting. 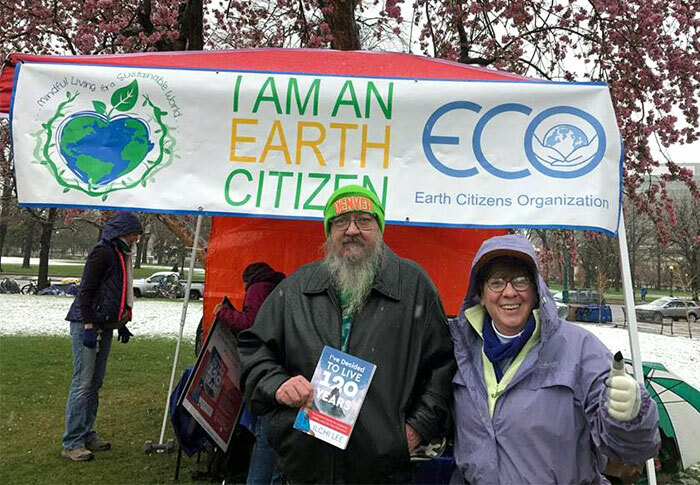 They also talked about the Earth Citizen spirit and gave away copies of the book. 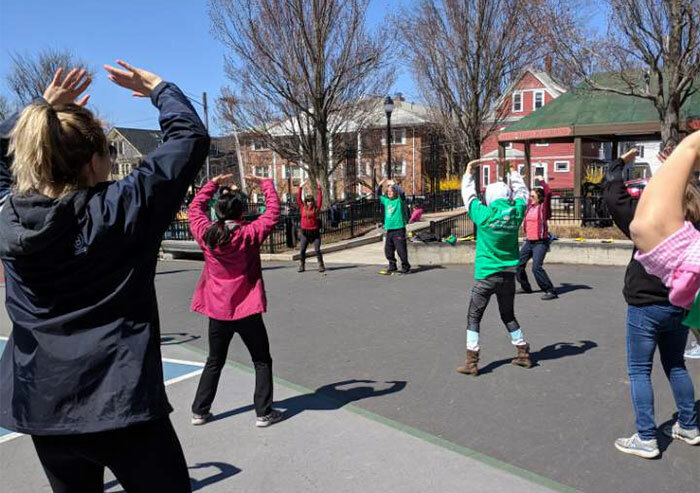 They said the energy there was electric, even though it was below freezing. 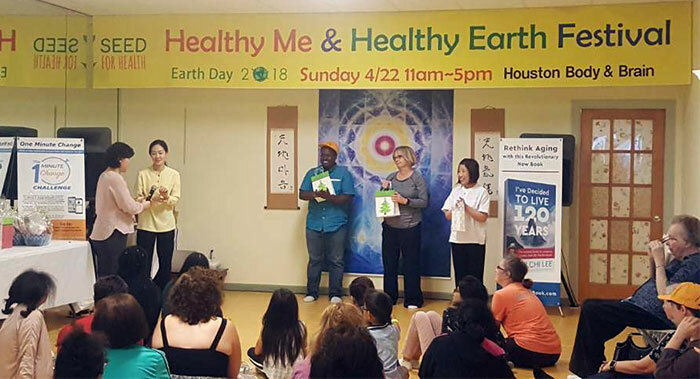 In Champion, Texas, the Body & Brain Yoga center held an Earth Day festival at their site, with over 150 people attending. 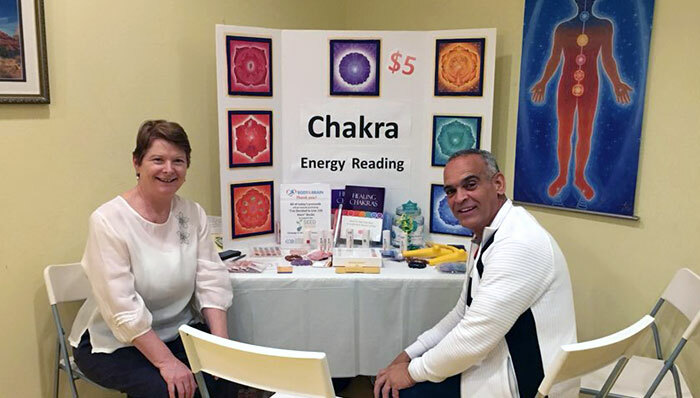 They offered various programs, including a presentation on SEED for Health, kids yoga, earth-themed songs, trial classes, and chakra and aura readings. 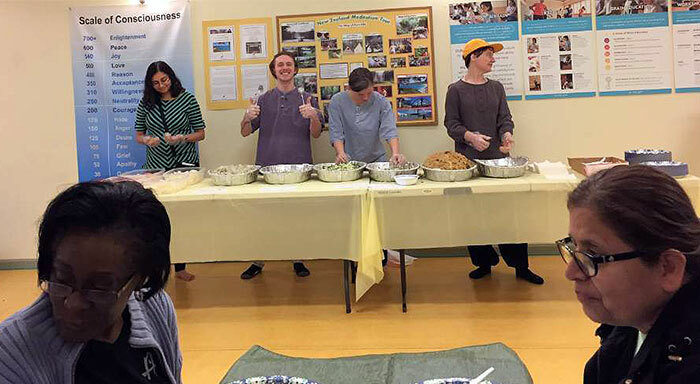 Participants were also able to try home-cooked food by instructors and listened to member testimonials about I’ve Decided to Live 120 Years. 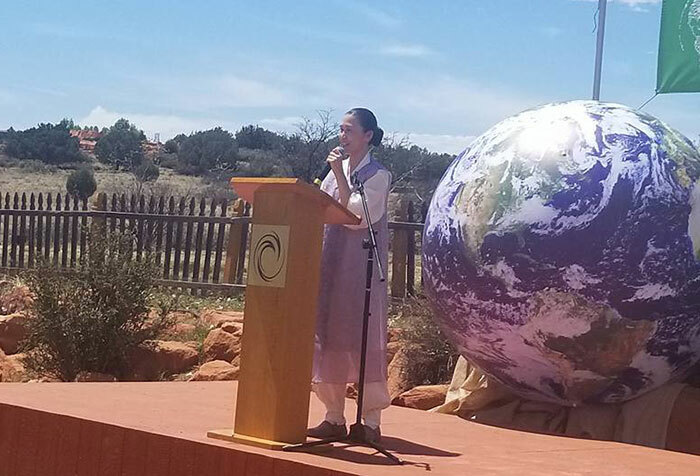 Sedona Mago Retreat hosted their Fifth Earth Day Peace Festival with lots of dancing and singing. 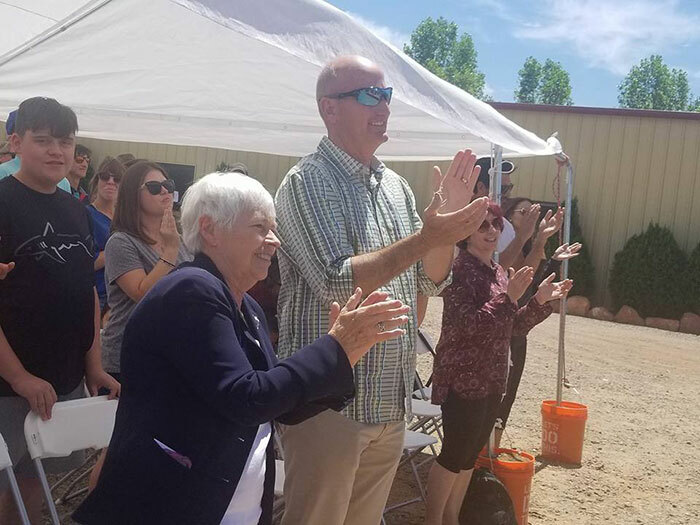 Local VIPs such as Sedona Mayor Sandy Moriarty, Sedona Police Chief David McGill, and Supervisor Randy Garrison gave inspirational speeches. 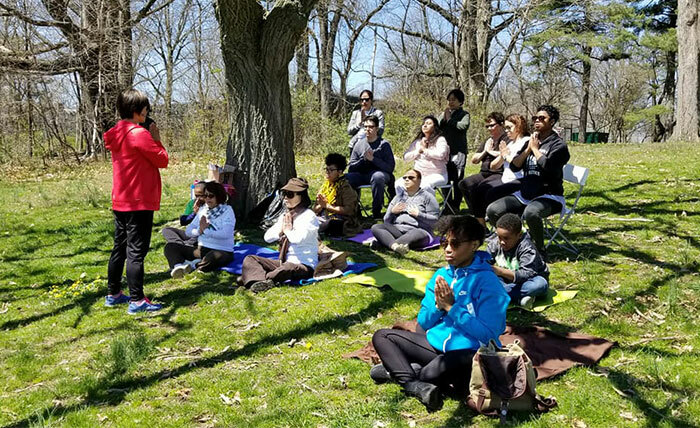 President of Tao Fellowship, the non-profit that runs the retreat center, Ilchibuko Todd, spoke on how we can change our life with principles of Tao very simply and powerfully. 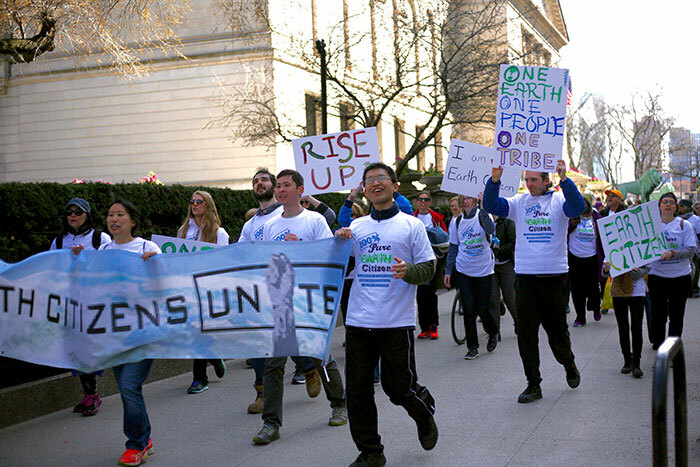 Together, everyone recited Ilchi Lee’s Earth Citizen Declaration and Prayer of Peace. 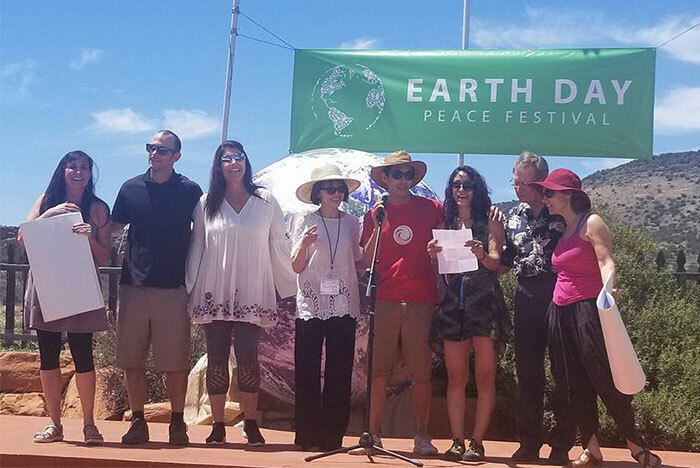 They celebrated life and promised to create a peaceful Earth. 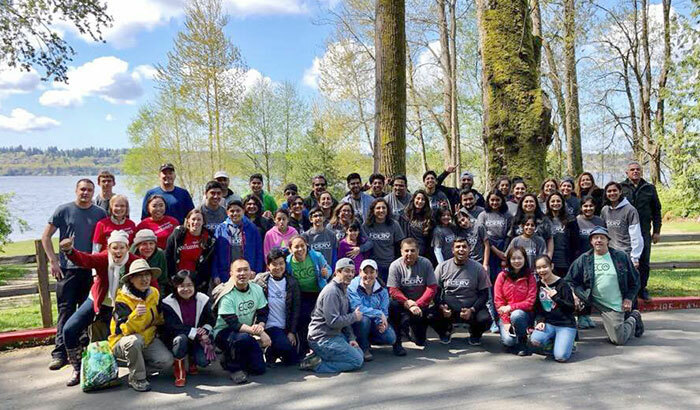 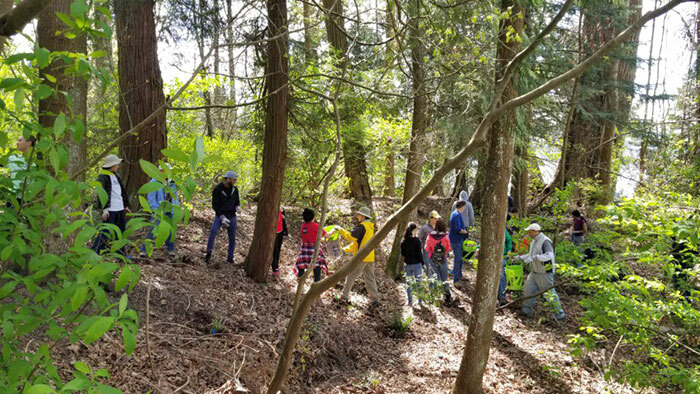 Body & Brain members and instructors in the Seattle, Washington area gathered to pull ivy and put mulch around young plants at a local park with a local volunteer group, Green Kirkland Partnership. 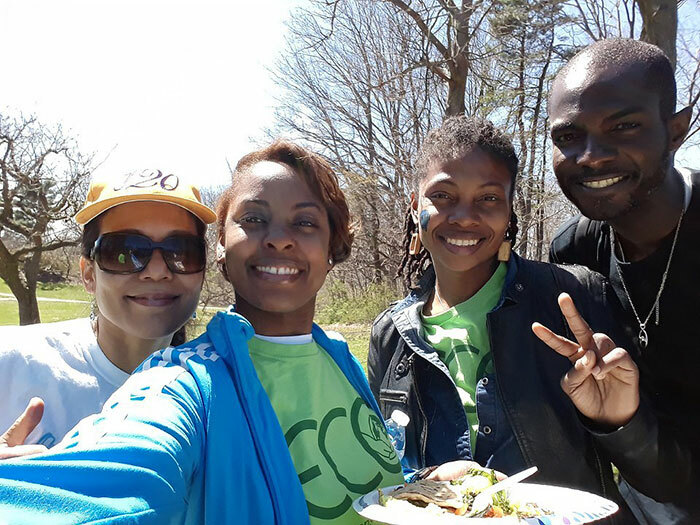 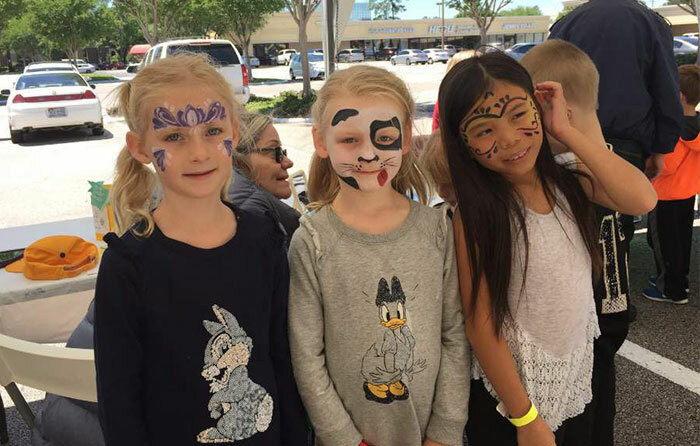 They followed their volunteer work with an Earth Day Brunch. 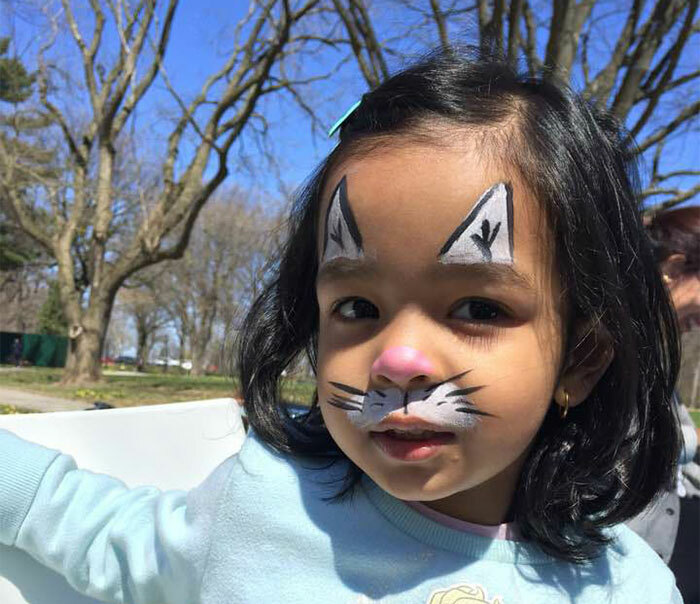 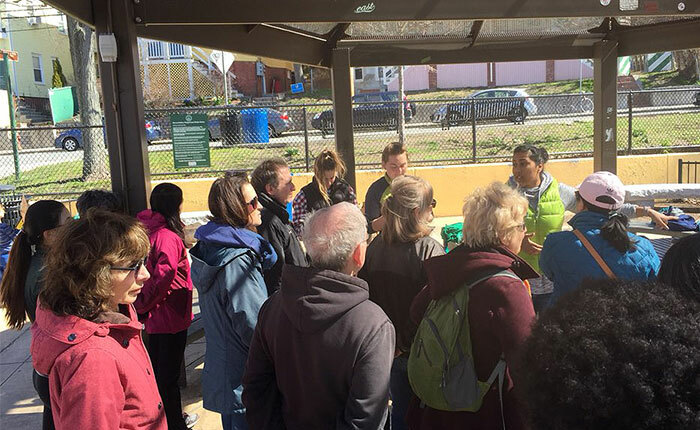 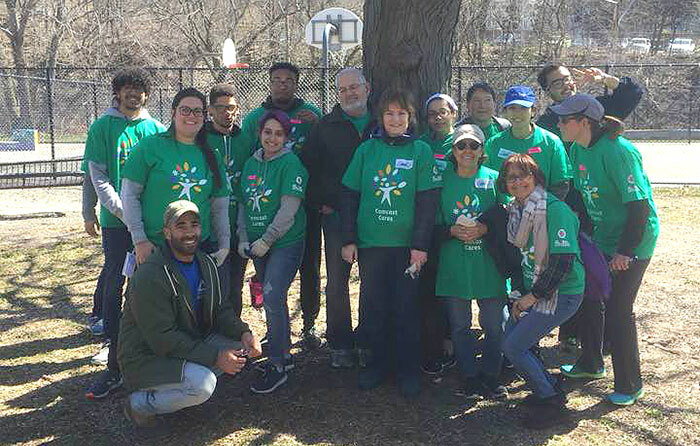 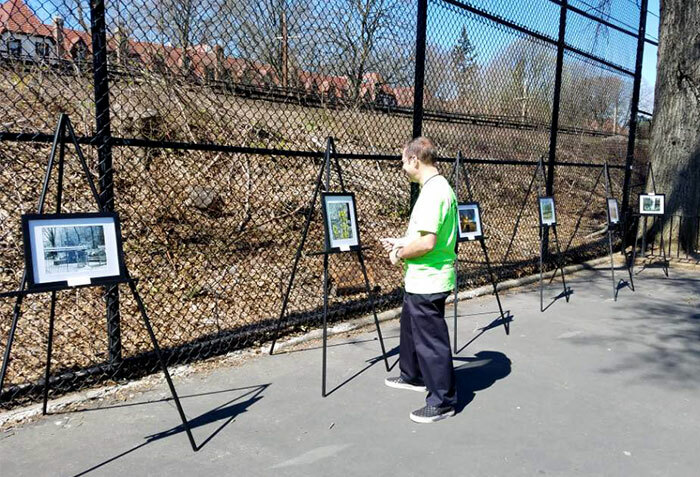 Twenty Body & Brain members in the Boston area joined local groups, Comcast Cares and Groundwork Somerville, for their annual Spring Cleanup & Barbeque in Somerville, Massachusetts. 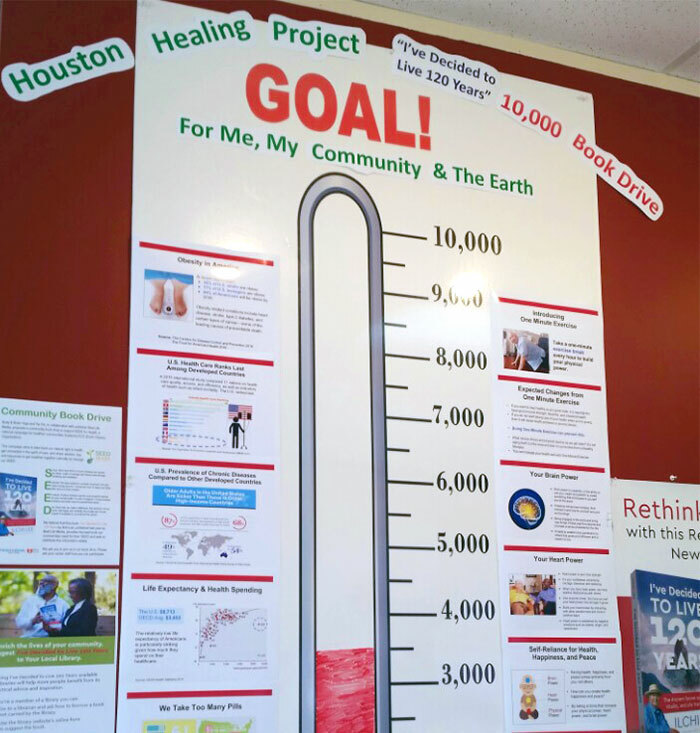 They donated copies of I’ve Decided to Live 120 Years to the community organizers and the local library. 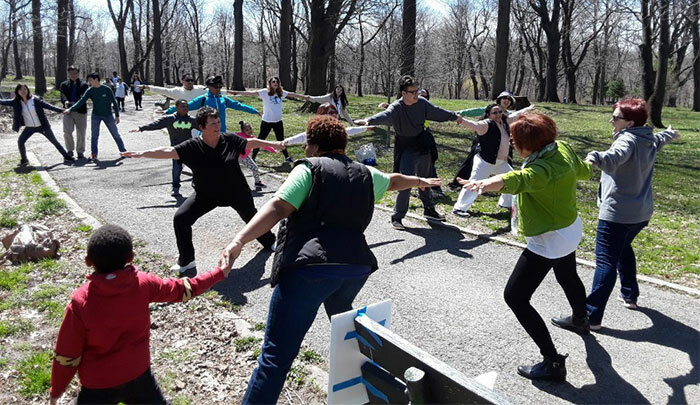 After the event, they performed an Earth Qigong form at the park to demonstrate the feeling of Earth Citizenship.